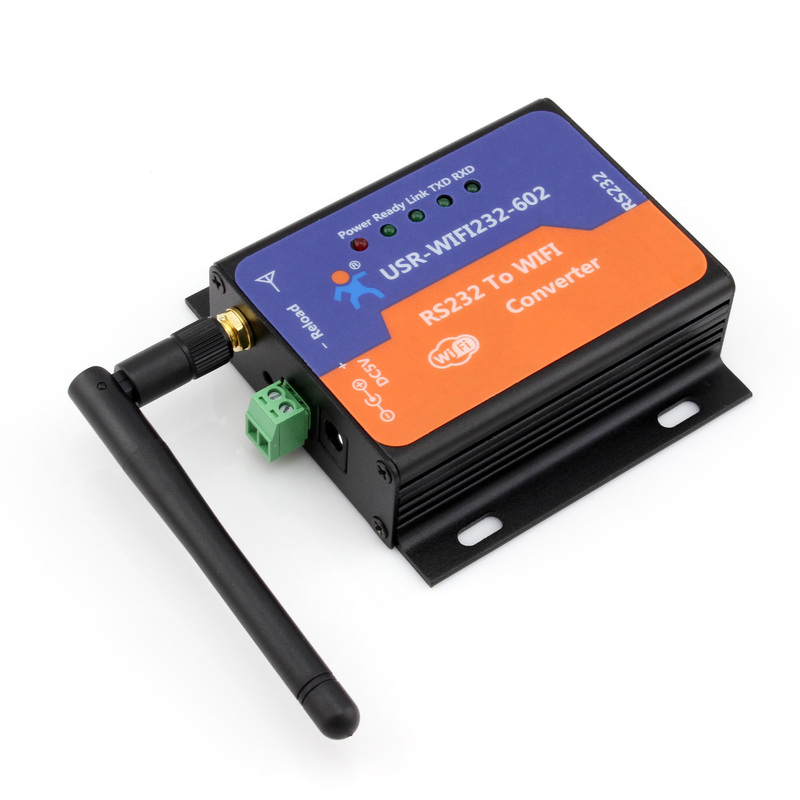 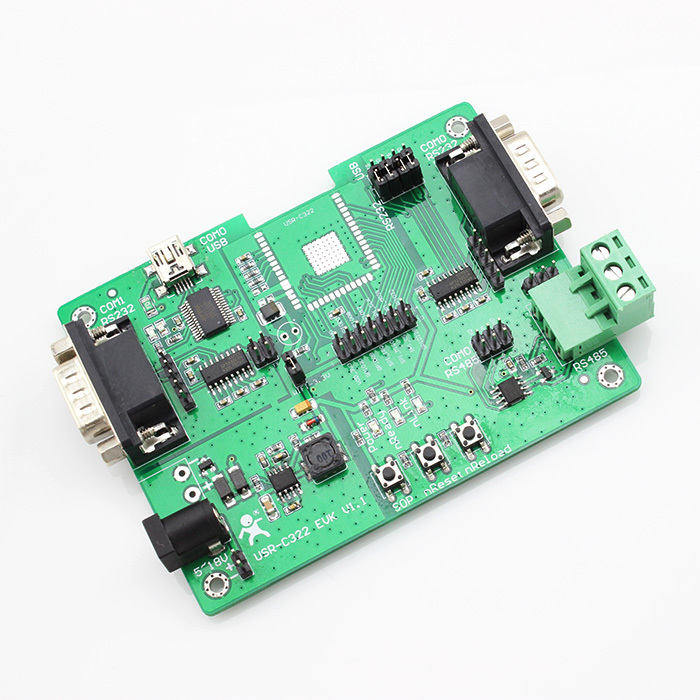 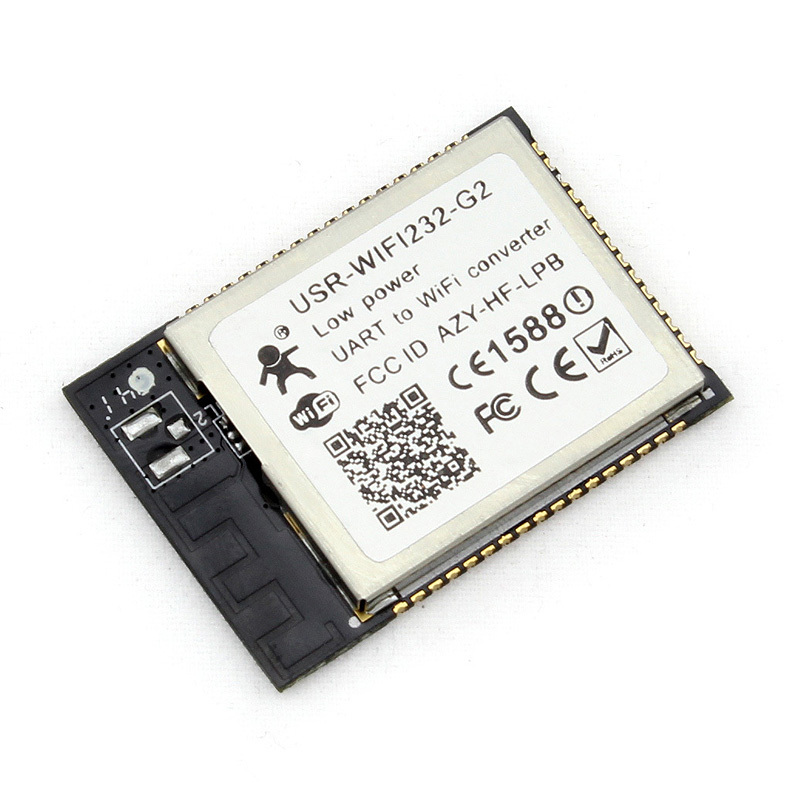 WIFI232-630 wifi serial server is a wireless networking server, which is used for project of RS232/RS485 serial equipment to WIFI or Ethernet networking. 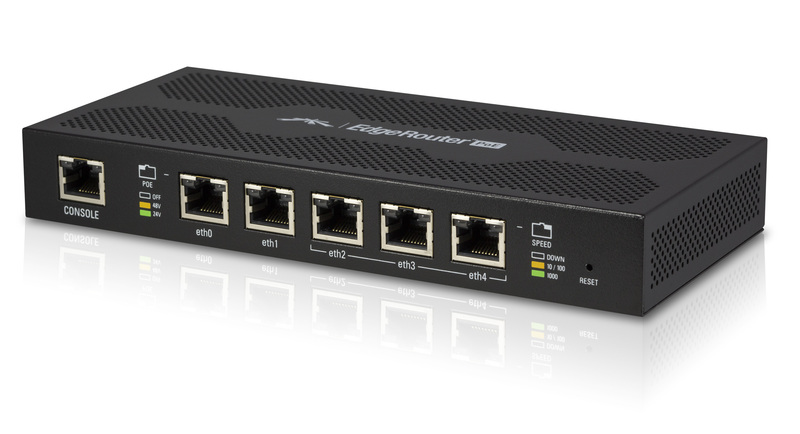 and It has 2 channel RI45 port. 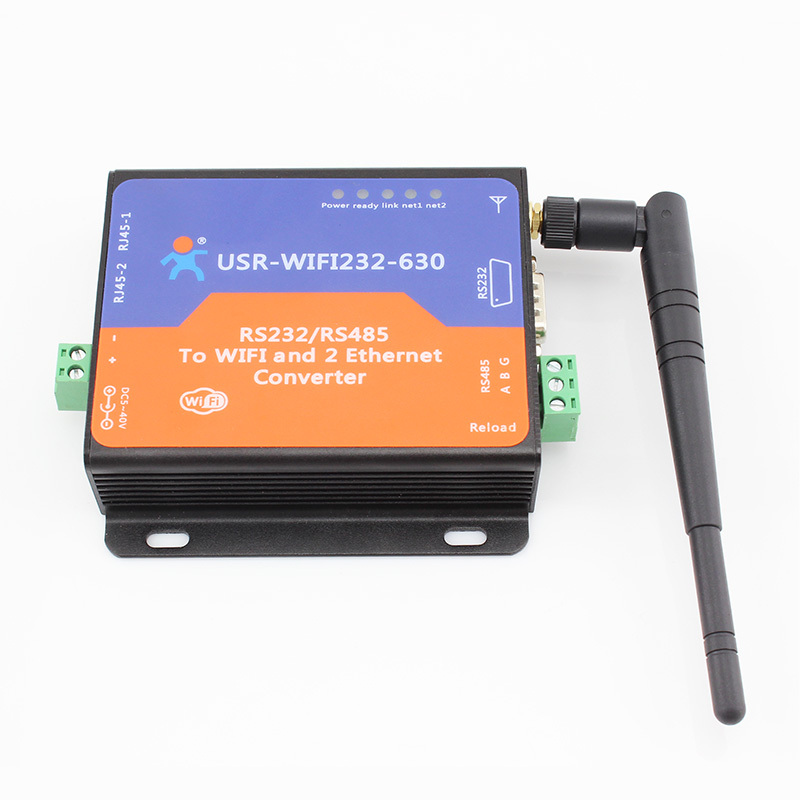 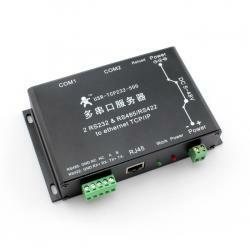 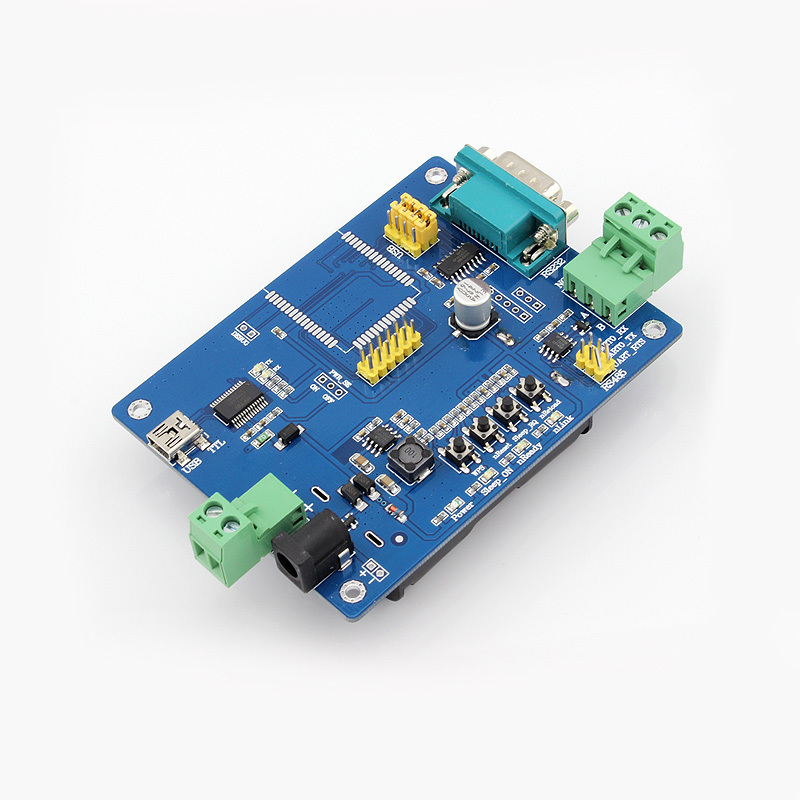 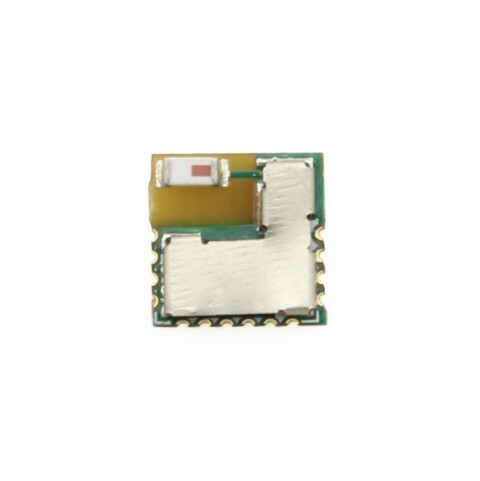 WIFI232-630 (630 for short) is a wifi serial server with double Ethernet ports. 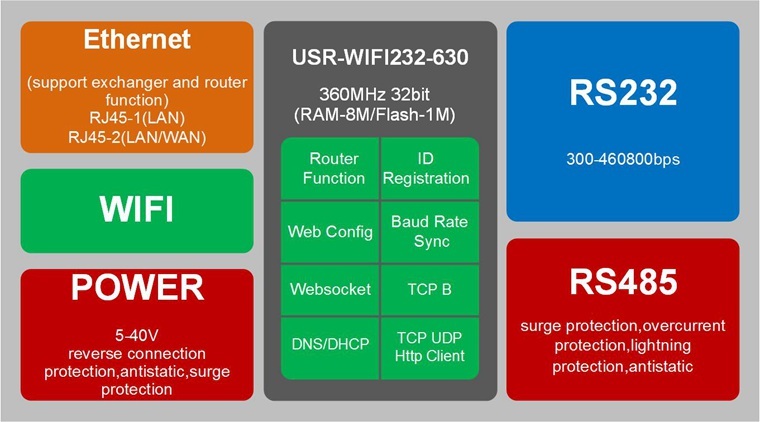 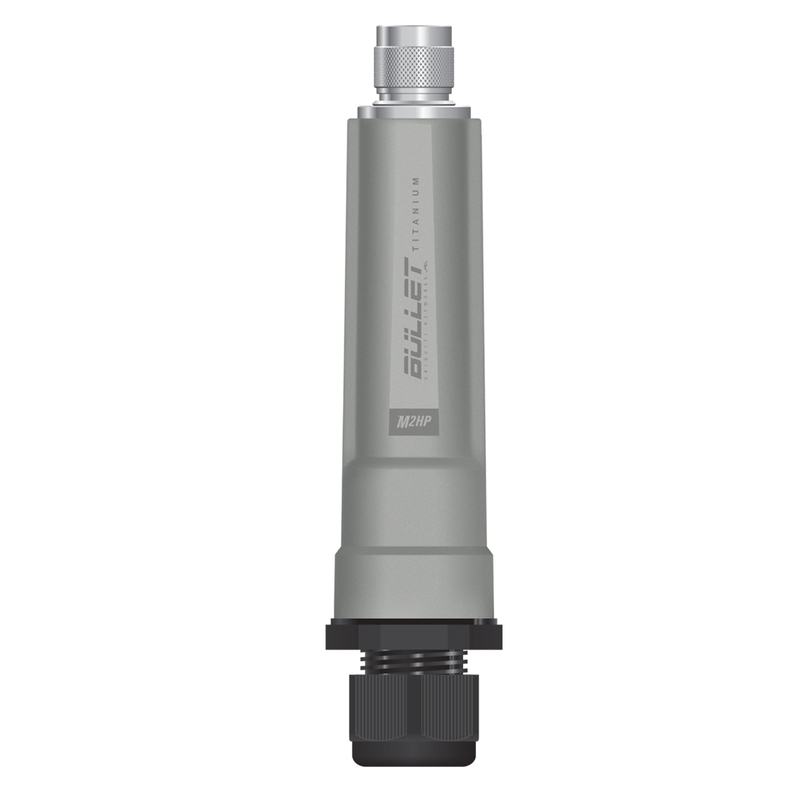 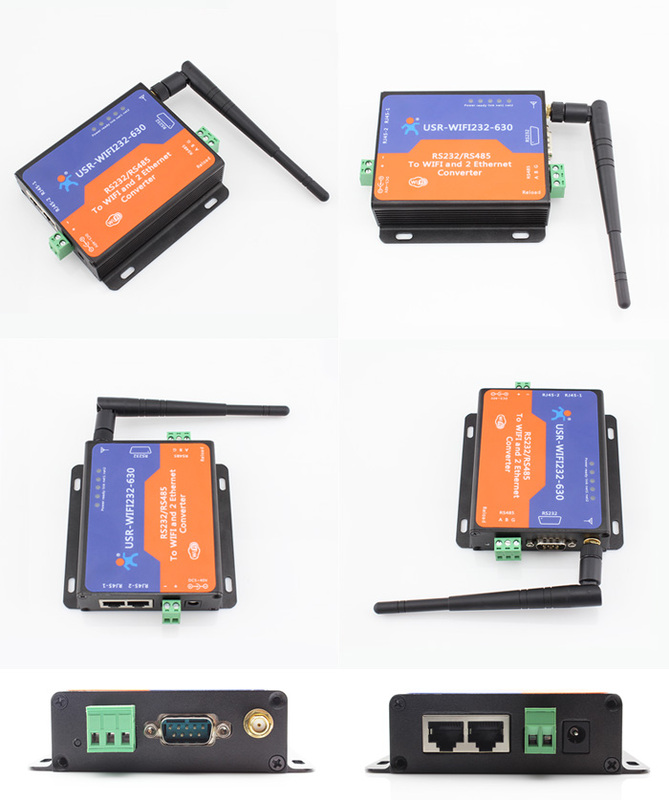 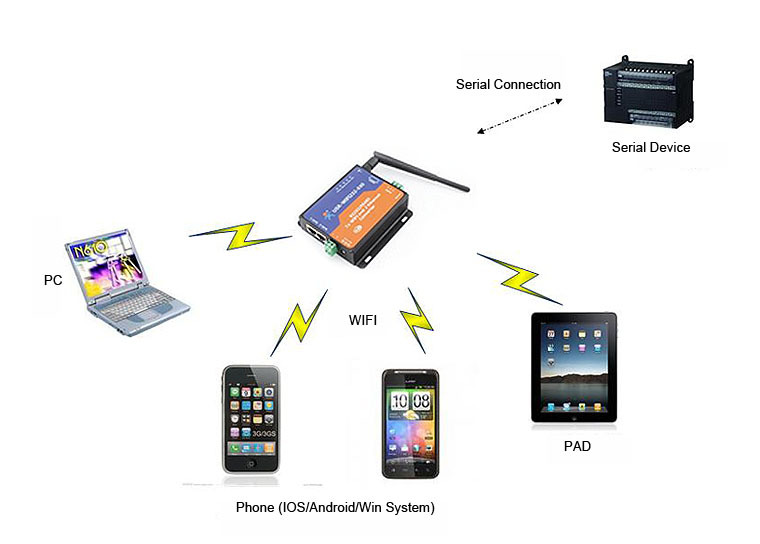 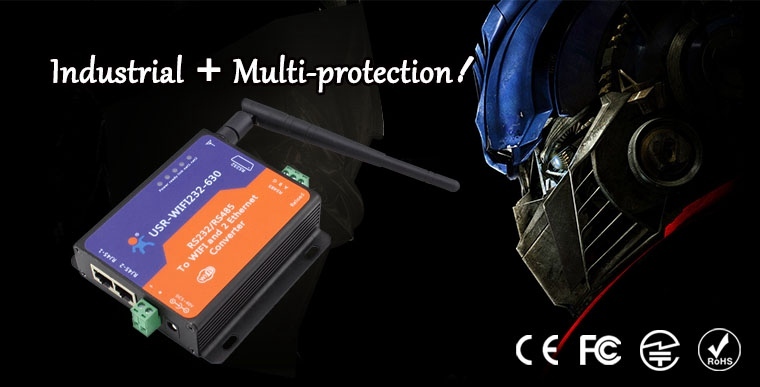 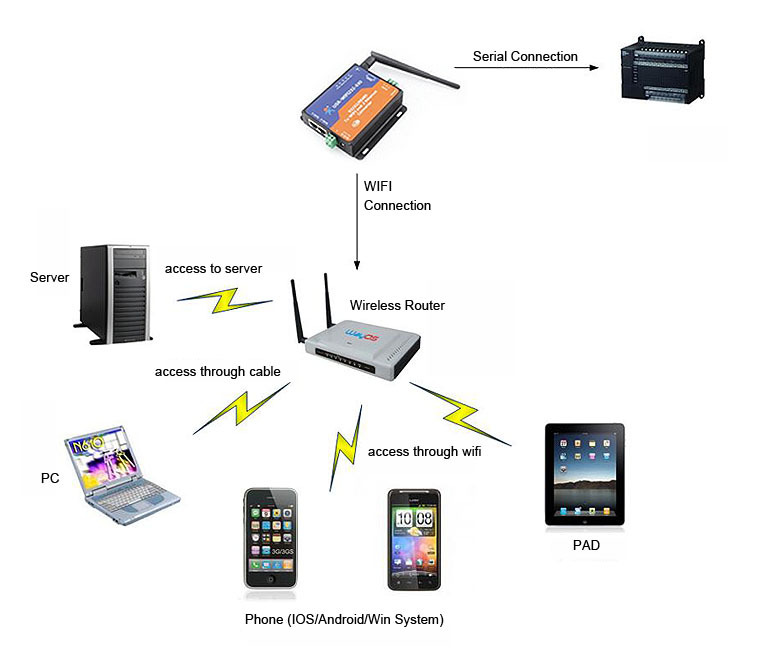 Compared with other wifi serial servers such as 630,610,602,604,630 has more excellent functions.